We’re doing it again, a seasonal virtual open house! 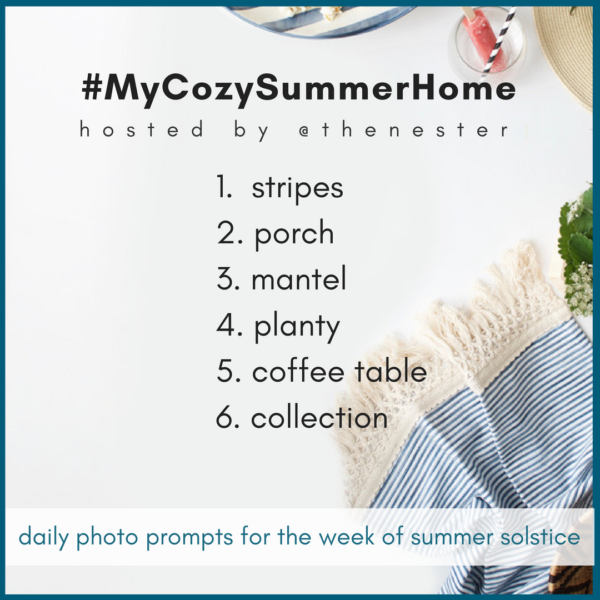 Check out the daily prompts, take a photo of your summer home with that prompt in mind and post one photo per day on Instagram. The key is to use the hashtag #MyCozySummerHome –that way we can all find each other. We’ll start June 18, but there’s no late, you can join in anytime this summer. You don’t have to own a second home at the beach to have a summer home. You can create your own summery home by making a few tiny changes, and paying attention to a few key things. 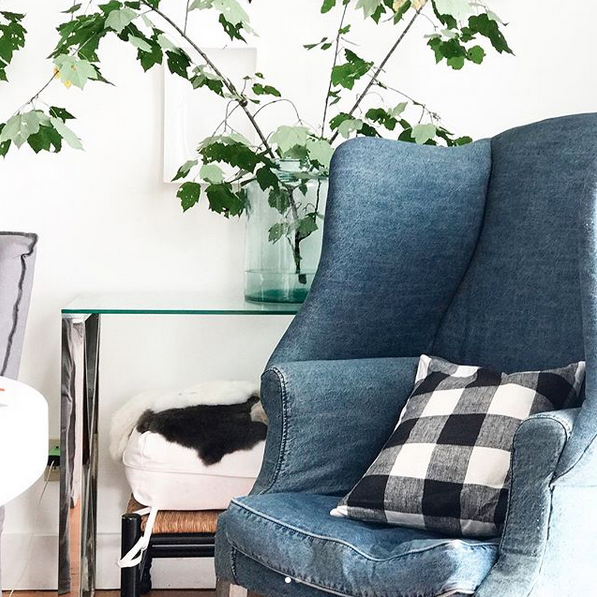 A simple mindset shift can make a huge difference in your home. 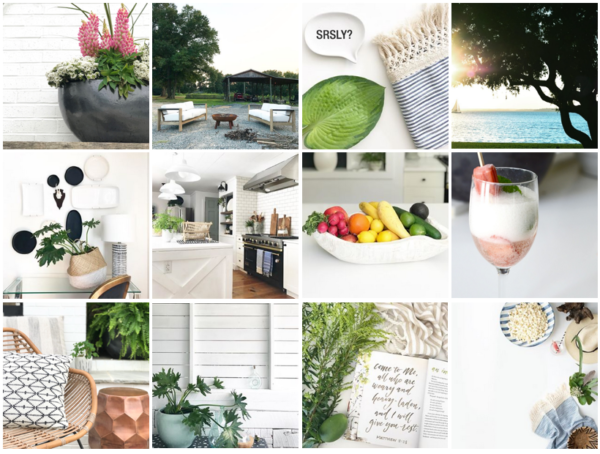 I created an online class to help you get your home feeling all summery with minimal effort. If you need a little encouragement and motivation when it comes to approaching your summer home, outdoor spaces and hosting — I’ve got you covered. Use code: save5 for $5 off the summer class, click here to find out more.